While many like to debate the quality of Saturday Night Live over the years — some swear it used to be better, some swear it’s at the top of its game, some argue it has never been good in its many decades on the air since 1975 — but one thing is indisputable: many cast members go on to enjoy great acting careers that go far beyond their work on the sketch comedy show. Kristen Wiig is no exception. Even before leaving the show in 2012, Kristen Wiig scored plenty of great roles outside the parameters of the live comedy program. However, in the years since, Wiig has not slowed down a bit. She’s one of the funniest and most talented actors to come out of the show, and for that we should be forever grateful. Don’t believe it? She’s got the filmography to prove it. 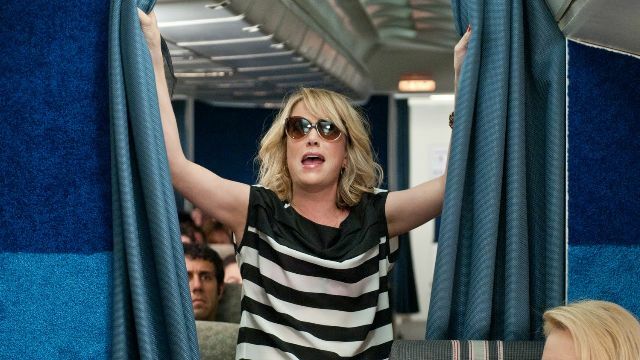 A movie that Wiig also happened to co-write, Bridesmaids is a cult classic for modern audiences. In a time where the value of the R-rated comedy seems increasingly fleeting, Wiig and her fellow comedians Maya Rudolph, Rose Byrne, Rebel Wilson, Wendi McLendon-Covey, Ellie Kemper, and Melissa McCarthy prove that women can be just as funny as the guys. It’s an important and hilarious work, and it’s easily Wiig’s greatest. Surprisingly, Wiig is just as talented in dramatic roles as she is in comedic ones. 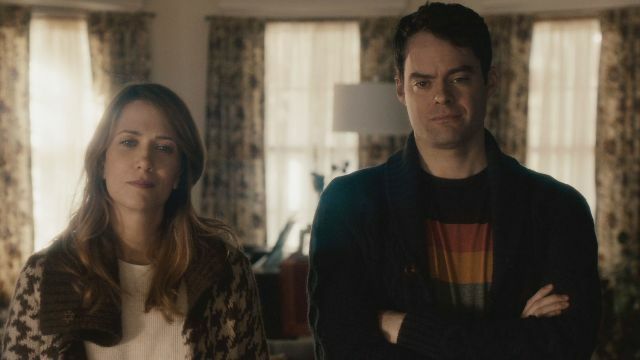 The Skeleton Twins follows the actress alongside fellow SNL alum-turned-great actor Bill Hader as two dysfunctional siblings who’ve dealt with plenty of trauma in their lives. They spent many of their adult years estranged from each other, so their reunion over the course of the film proves to be both emotional and sweet. Wiig is so talented, and The Skeleton Twins proves this. It’s funny—The Skeleton Twins saw Wiig starring alongside SNL alum Bill Hader, while The Diary of a Teenage Girl sees her starring in a film directed by SNL alum Jorma Taccone’s wife Marielle Heller. She’s a great and very personal filmmaker, making Wiig perfect for the role of Charlotte, the mom of a complex teen named Minnie. Wiig’s dramatic performances like this one often prove to be as good (if not better) than her comedic ones. Back in 2007, Jake Kasdan (son of frequent Star Wars scribe Lawrence Kasdan) put out the musician biopic to end all musician biopics — at least until 2018’s Bohemian Rhapsody revived interest in the genre, that is. 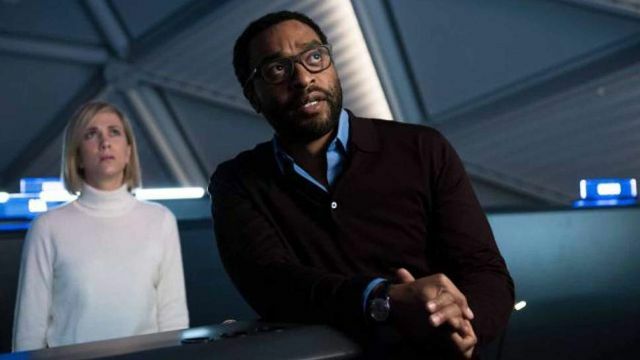 The movie is a brutal satire of the entire genre as a whole, mocking the conventional nature of the formulaic based-on-a-true stories that so often made an interesting musician out to be a carbon copy of everyone else. The film stars John C. Reilly as Dewey Cox and Kristen Wiig as his former wife, and the two are really a sight to see on-screen. While she might be most famous for her live-action roles, Wiig is no stranger to voice acting. She’s actually quite good at it, too. 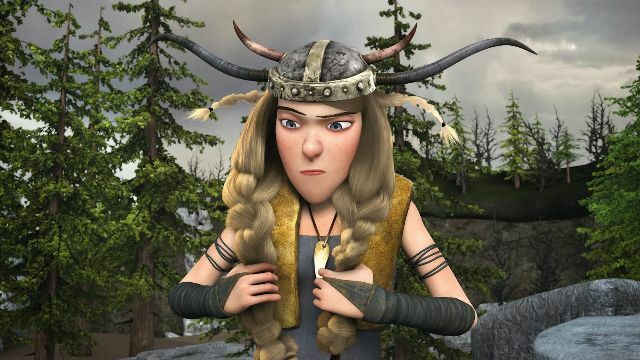 Dreamworks’ How to Train Your Dragon is a unique and critically-acclaimed film from the studio that often gets overshadowed by its main competitor, and Wiig is no doubt thankful to be a part of it. Beyond being a good film, Wiig is just generally a great fit for the film. Drew Barrymore is a gifted actress, but her directorial debut Whip It proves that she’s a lot more talented than we once thought. The movie follows Ellen Page as an older teen who joins a roller derby team, with Wiig playing her disapproving mother. This movie was filmed while the comedian was still on SNL, which only makes her dedication and performance all the more impressive. 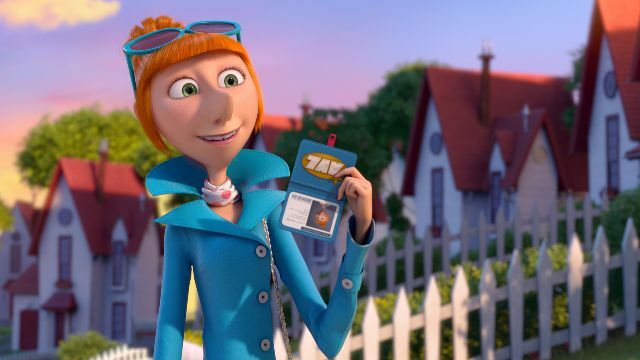 Kristen Wiig plays a couple different characters throughout the Despicable Me trilogy, all of them deserving a spot on the list of her best work. These movies might have been turned into one big meme — much like Shrek or The Bee Movie — but that doesn’t make them any less enjoyable. The Despicable Me movies are all great, and Wiig is a big part of that. She’s a really gifted voice actress. Ridley Scott’s 2015 science fiction film The Martian, based on the novel by Andy Weir, is largely a vehicle for Matt Damon. He’s an astronaut trapped on Mars, left behind by his crew, but there’s no reason to ignore how excellent this movie’s supporting cast is. Donald Glover, Kate Mara, Sebastian Stan, Jessica Chastain, and, of course, Kristen Wiig. It’s another semi-serious role for her, but it really isn’t a problem. She’s still just as watchable as ever.